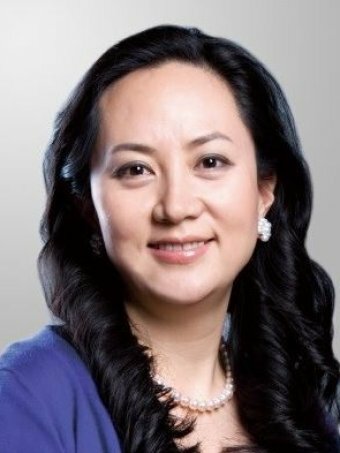 Meng Wanzhou, who is one of the vice chairs on the Chinese technology company’s board and the daughter of company founder Ren Zhengfei, was arrested on December 1 when she was transferring flights. Ms Meng’s arrest could drive a wedge between China and the United States just days after President Donald Trump and President Xi Jinping held a meeting in Argentina where they agreed to a 90-day truce to their trade war. 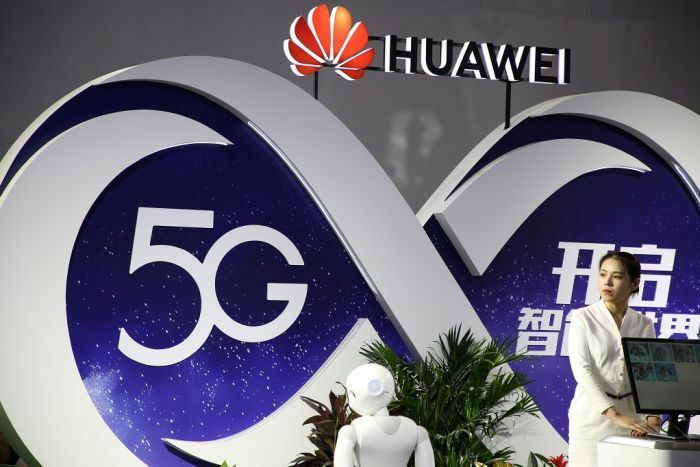 Huawei, one of the world’s largest makers of telecommunications network equipment, said it complies with all laws and rules where it operates, including export controls and sanctions of the United Nations, the US and European Union. Huawei also said it had been provided little information of the charges against Ms Meng, adding it was, “not aware of any wrongdoing by Ms Meng”. Mr Mulroney said Canada should be prepared for “sustained fury” from the Chinese and said it would be portrayed in China as Canada kowtowing to Mr Trump. “She was in transit though Vancouver. “That means the intelligence agencies in Canada and the US were tracking her and planning to arrest her for some time,” he said.